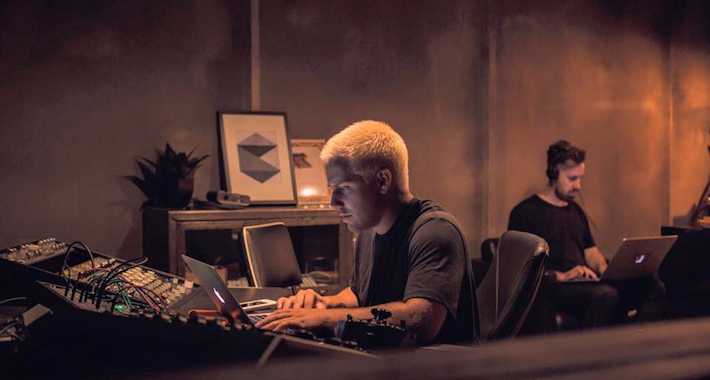 We love to see Insomniac Discovery Project alumni go far, and L.A.-based Kayzo has done just that since securing his position as top dog back in 2012. Over the years, the artist known as Hayden Capuozzo has matured his sound by taking a blowtorch to subgenres with his energetic, highly infectious dance music creations. With the rise of Kayzo’s new Doghouse Recordings imprint, along with a slew of high profile collabs and gigs, 2016 has been his best year yet. Fans will want to draw a circle around October 28 in particular, as Kayzo is set to release his highly-anticipated Black & White EP on Yellow Claw’s Barong Family imprint, as well as step up to crush the Bassrush-hosted Chopping Block stage at Escape: Psycho Circus. To get yourself in the mood for the massive weekend ahead, check Kayzo’s commentary on the bass-drenched pre-party bits below and we’ll see you on the dancefloor this weekend at Escape!